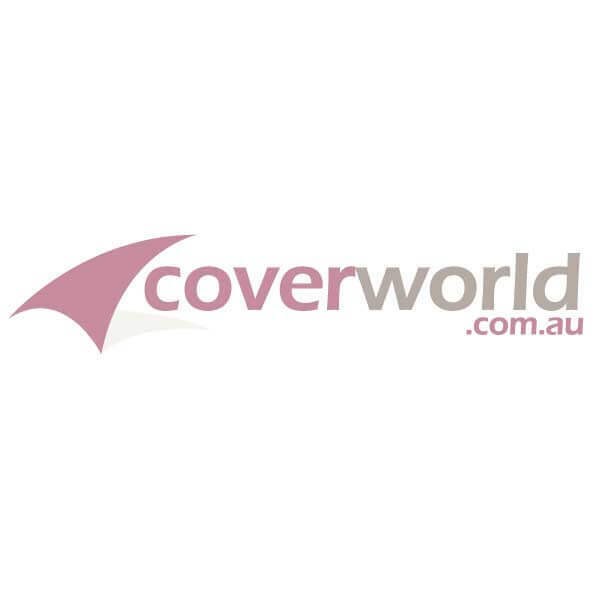 Stormcovers Australia Pty Ltd and the Coverworld website is not associated with Renault® and we use the Manufacturer and Model names to identify the aftermarket products that we supply to the Vehicle model. Please contact your local Renault Toyota® dealer for branded Renault® products. Renault® is a registered trademark of Renault S.A.